January began with a respite from home building and and airline trip back to Des Moines for a medical checkup and diagnostics. It appears I'm healthy enough to keep on truckin down the road, so plans for the next ten months are now firming up nicely. 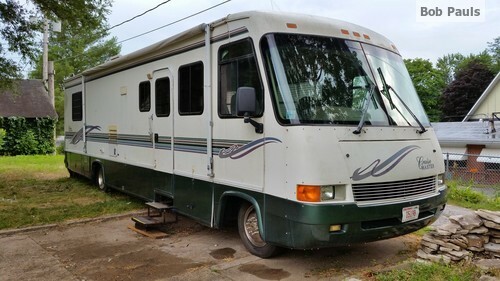 I'll continue travelling in my RV throughout the West after a winter break in Texas and Arkansas. I had planned to take Toad Haul Manor to the even warmer Texas Gulf coast for a while, but a coveted summer workamping job opened up and I wanted to improve my skills to be better prepared for the position. 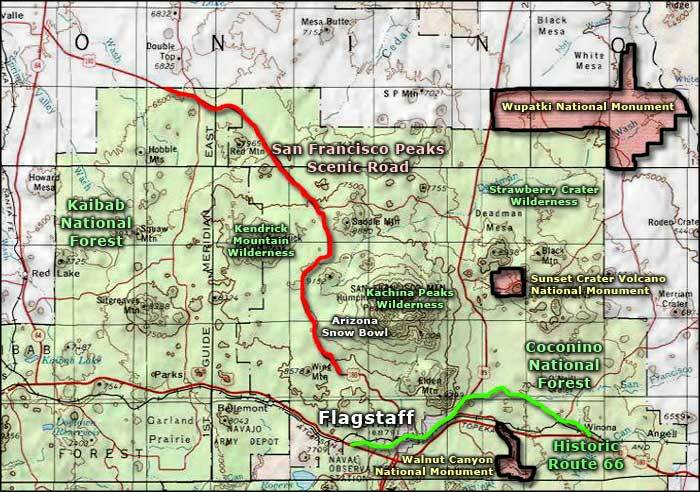 I've accepted a summer volunteer position with the Coconino National Forest, Red Rock Ranger District in Flagstaff, Arizona with their fairly new Wilderness Preventative Search and Rescue Program (PSAR). Modeled after Yosemite and the Grand Canyon National Parks programs, the program seeks to reduce the number of injuries and deaths from hikers and campers being unprepared for the challenges of wilderness travel. It's a collaboration with the Coconino County Search and Rescue, Friends Of The Forest Sedona, and University of Arizona. In the last three years an average of 80 search and rescues were needed, 24 on average requiring rescuing injured parties. In addition to the technical, educational, and preventative aspects of search and rescue, the position will assist eight+ other RV-based volunteers with other Coconino National Forest projects such as trail building, facility maintenance, trail patrolling, trail signage, natural/cultural interpretation and environmental education. 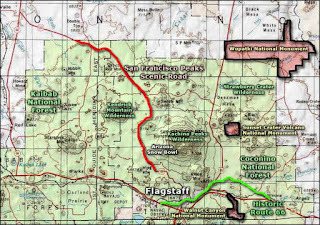 We'll be staying in our own specialized little mountain community at Camp Elden in the mountains above Flagstaff. Then there is the proximity to the Grand Canyon and the "cosmic" and beautiful Sedona region. So, all in all, I'm looking forward to exciting and diverse opportunities in Arizona. In a couple weeks I'll be attending the National Association for Search And Rescue (NASAR) fundamentals training and certification class in Arkadelphia, Arkansas.and in April I'll travel to Jackson, Wyoming to get trained and hopefully nationally certified as a Wilderness Emergency Medical Technician (WEMT). In between those two milestones I'll be visiting friends in Texas and working on two additional Habitat For Humanity home builds in Mason, TX and Santa Fe, NM. Of course, in the Santa Fe (Taos) area and in Jackson Hole I hope to fit in as many downhill ski days as my endurance and budget allows. Hopefully I can remain a witness to retirement not being boring. I hope you continue to read my blog along the journey as I document the people and places I discover travelling in Toad Haul Manor.